Right now, we do not have beginner’s classes, specifically. We have had good luck with mixing our novice students with more experienced players to learn the fundamentals of fencing. 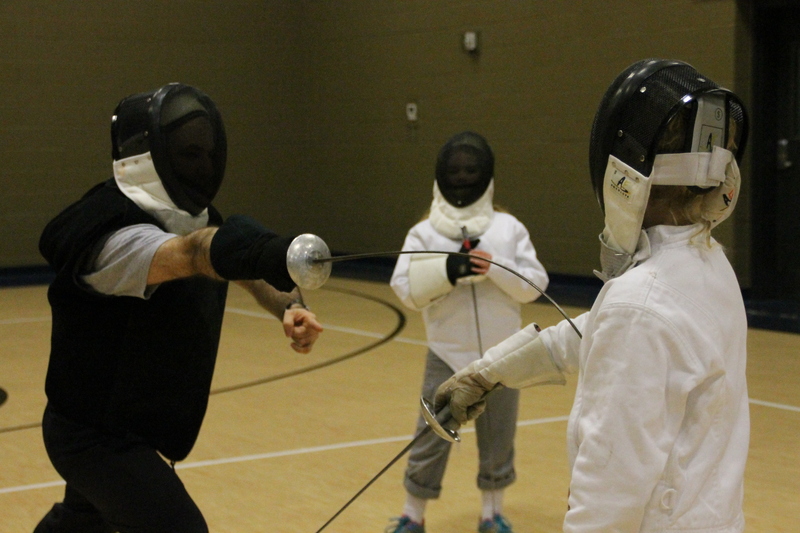 Experienced fencers help teach the newcomers. Of course, all activities are overseen by experienced, adult instructors. 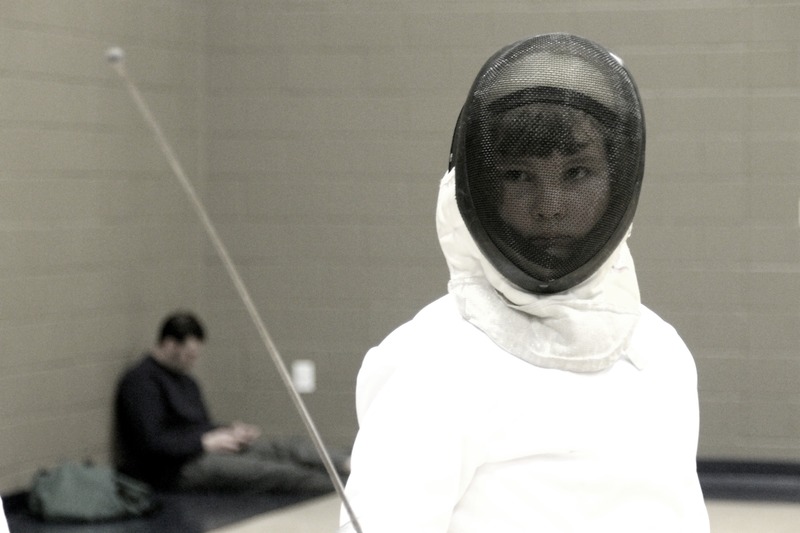 By the way, don’t hesitate to join our River City Fencing Facebook site. We use Facebook to communicate with fencers and parents about our fencing experiences.